You can get a free Deltapine Select cotton. 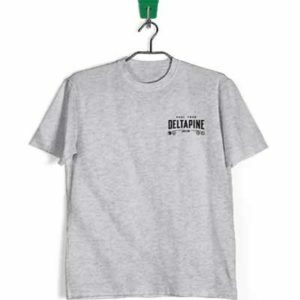 Share stories of strength and success on your field and you’ll receive a shirt made from Deltapine Select cotton. 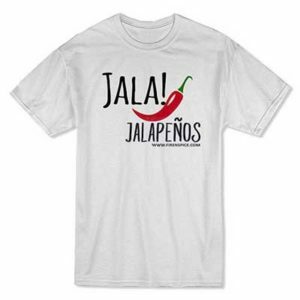 Here is another awesome freebie. 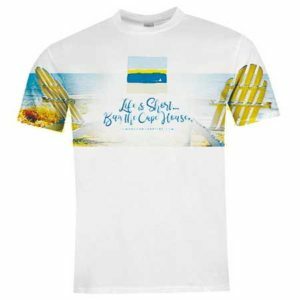 Complete the form to receive a free Life is Short, Buy the Cape House® t-shirt! 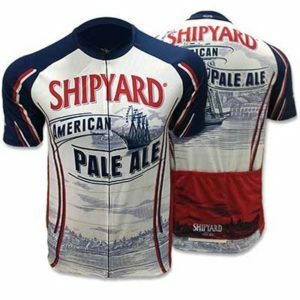 You can win 1 of 1000’s of prizes including 350 Shipyard t-shirts and 350 Shipyard baseball caps. 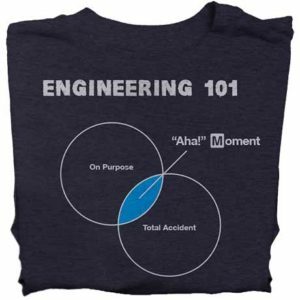 Complete the form to get your free T-shirt and learn what’s important in technology and innovation, delivered right to your inbox.